Post new IV or current IV video covers here - ScanLover 2.0 - Discuss JAV & Asian Beauties! Did not see a thread dedicated for us to share newly discovered IV or current IV, you would like others to know about, so I made one. Found another link for it. remove space between "p" and ":"
Here is one that I will getting in the mail today. zing181 No video download for 天草七美 yet? 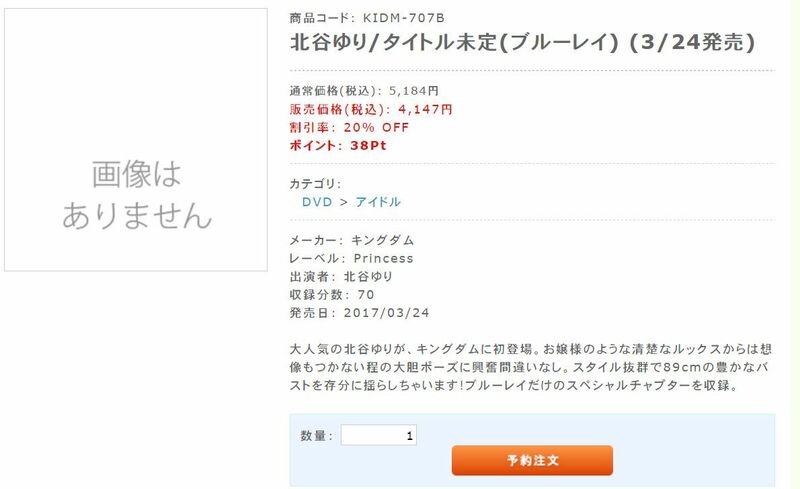 I don't really know if this is "new" to everyone but since the thread for RaMu (らむ) is gone (or not) I want to let the others know about her recent DVD releases aside from her debut IV. Enjoy. feel free to create another thread for her since data from slf 1.0 been gone. *it's her 2nd last tho..
Yep. This should be good. matrix_07 the preview itself is already really good. her best so far and I demand moooorreeee. pftion I would love her for Kingdom. pftion What? That's mint if it's her. No brainer I guess seeing the success Asuka Okada having with Kingdom. They are the same type. I personally would love seri kato. there are 2 blogs reviewing kitatani secret lover.